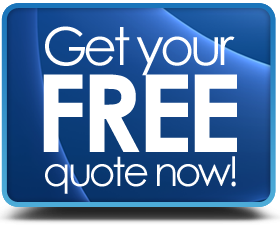 Get your free insurance quote!!! Click the button, select the type of insurance and you can enter your information, and we'll get your custom quote ready for you. Or you can e-mail us your policy for review and we can also quote your insurance needs via e-mail as well. Don't forget to mention you heard about us from DfwMustangs for your FREE No Obligation Gift Card!! Last edited by Stng5Pnt8; 05-01-2018 at 09:27 AM.